Do you drive pass a restaurant and always tell yourself you are going to try it one day? Have you been hearing a lot about that new place, but seem to be the only one who hasn’t been there yet? 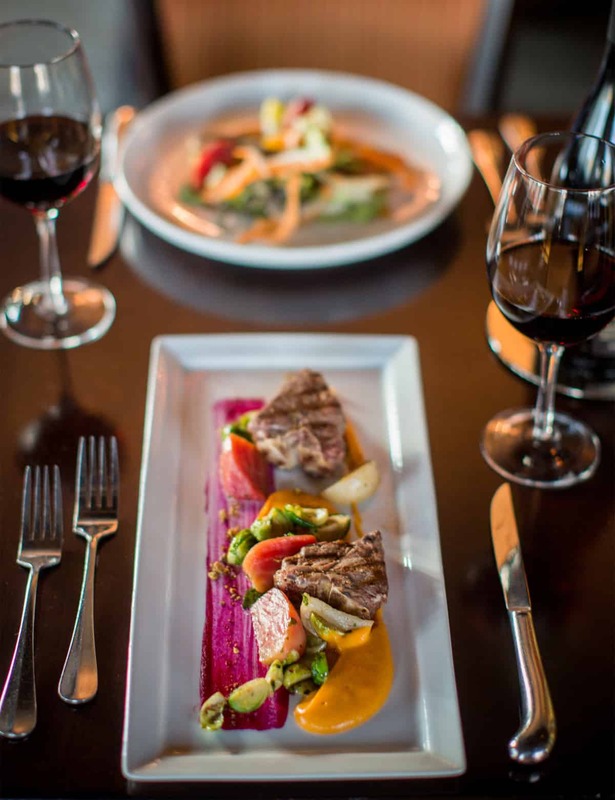 Well, Restaurant Week Grand Rapids is the perfect time to cross that eatery off your list! The 6th Annual Restaurant Week Grand Rapids is Aug 12 – 23. This Experience GR event encourages Grand Rapidians to rally around local cuisine and tempt tourists to taste the city. “It is a great time for locals and visitors to experience a unique fresh menu that highlight’s Grand Rapids culinary offerings,” says Kate Herron, Community Development Manager of Experience GR. Sixty-five restaurants throughout the city are participating by featuring select dishes only offered this week at special prices. An individual can enjoy 3 courses for $28 or 2 people can share an appetizer, order their own entrée and share a dessert for the same reasonable cost. Restaurant Week is more than meal deals, it is a celebration of culinary education and community. For every meal purchased during Restaurant Week, a $1 is donated to the Grand Rapids Community College Secchia Institute for Culinary Education for scholarships for aspiring chefs. In the past 5 years, nearly $100,000 has been raised. Students also have an opportunity to showcase their skills to potential employers at a reception at the completion of the week, rounding out the event with participating restaurants. The food industry is one of the largest employers in the US – only second to the government. Combine this large industry with the increase in consumer demand for quality, the self-proclaimed foodies posting on Instagram and the farm-to-table movement, it is no surprise the Secchia Institute has seen a rise in enrollment. 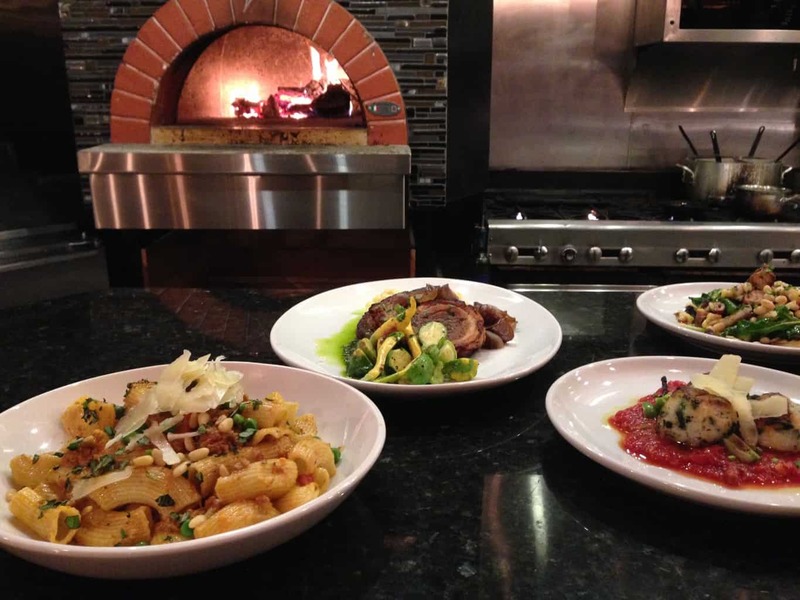 What new restaurants will you discover during Restaurant Week? Click here to view a complete listing of participating restaurants and menus. Tagged date night, experience grand rapids, family friendly, food, Grand Rapids, Secchia Institute, West Michigan. Lindsay is a Grand Rapidian and CMU grad (Fire Up Chips!). She enjoys exploring and taste-testing her way around West Michigan. Email Lindsay with questions, comments or story ideas!